What's rock singer Johnny Hallyday's favorite cheese? 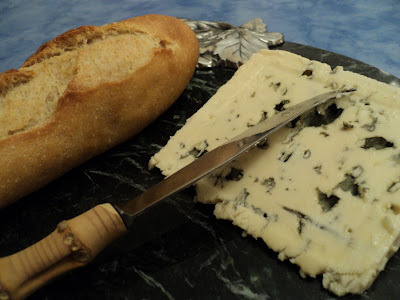 Roquefort, which does really include mold, has an interesting history... Legend has it that a young boy left some cheese in a cave when he saw a pretty girl. Months later, the ewes' milk cheese had turned moldy. And he found it good... Ewww. Or should I write, ewe?